The Orro Switch is designed to automatically update when it is connected to WiFi. When an update is available, it will be applied in the middle of the night when (1) the lights are off; (2) there has not been any presence detected for 5 minutes; and (3) Orro has a stable internet connection. These updates may take up to 10 minutes to complete. 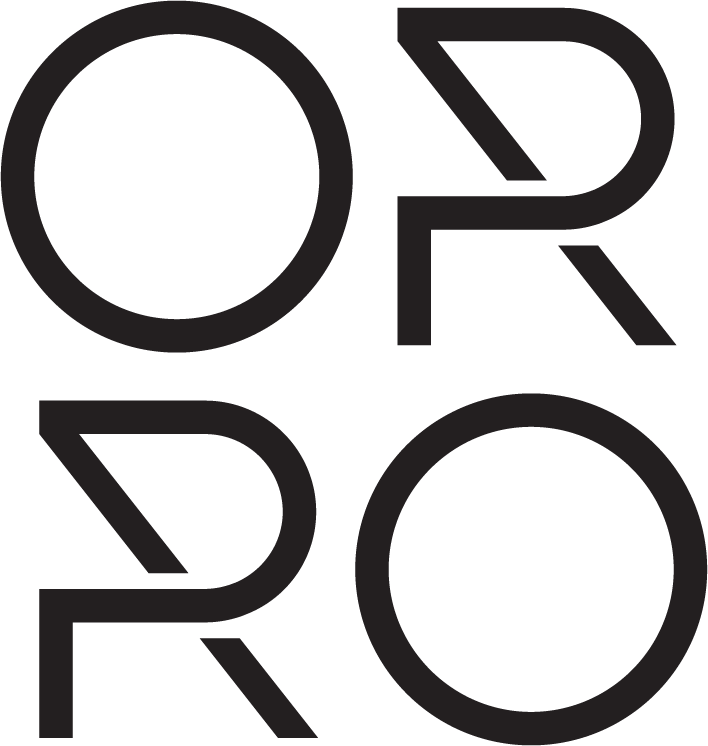 Once complete, the Orro Switch will automatically verify the update and reboot. NOTE: Your lights will be turned off during the Switch update. If the Orro Switch is connected to the internet, you can check for available updates by swiping left-to-right. This system page tells you the current status of your device's software. Your current Switch version will be listed at the bottom of the page for reference. If an update is available, the text will read “System Update”. Press the white arrow button to begin the update.